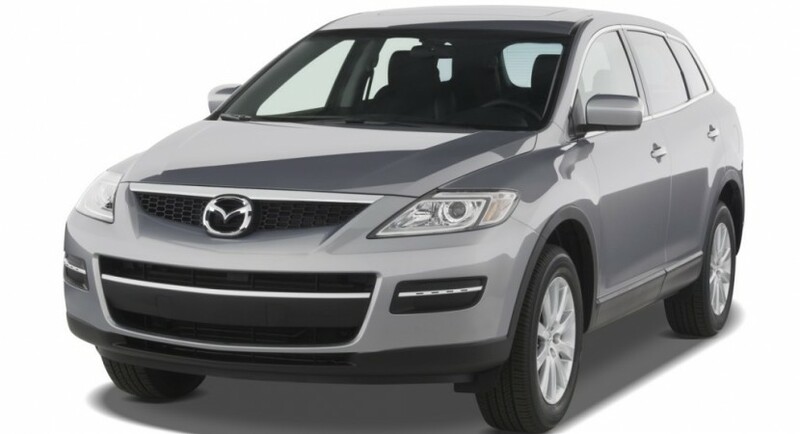 If in the last two articles regarding recalls we were talking about supercars such as the Audi R8 Spyder or Maserati GranTurismo, we have now some unpleasant news for CX-9 owners who might have to visit the service for repairing. 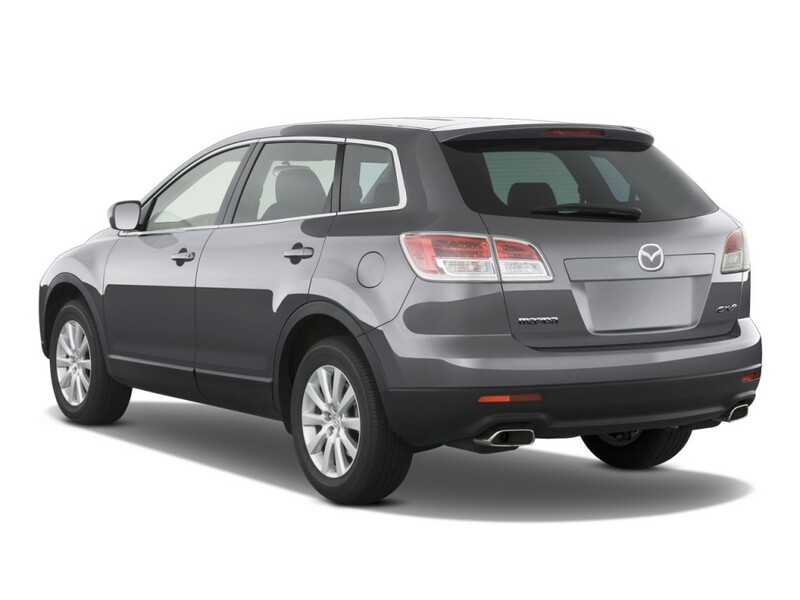 The model in question is the Mazda CX-9 crossover which might suffer brake fluid leaking. Fortunately, there were no injuries or accidents due to this possible problem as NHTSA still investigates if there is any issue with the braking system. 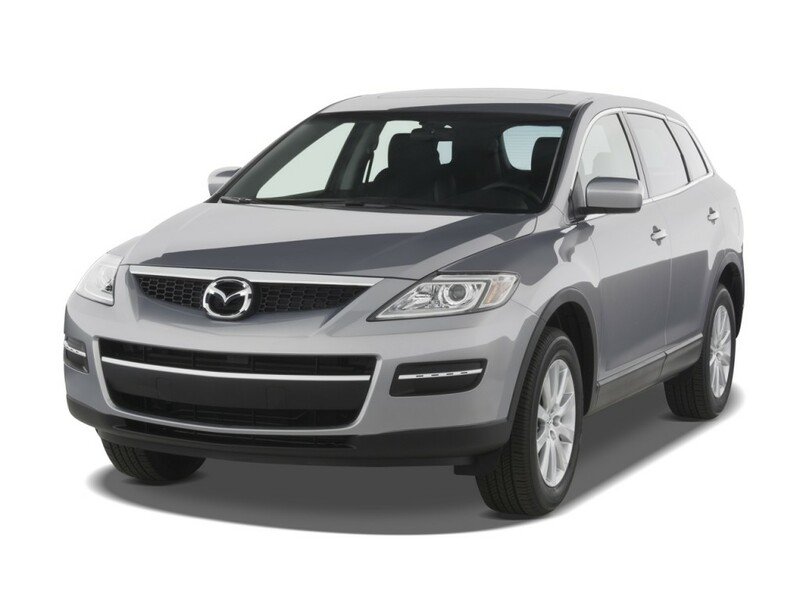 If the problem turns to be a real one, around 37,000 Mazda CX-9 units manufactured in 2008 will need to get some fixing. “When brake fluid leaks into the vacuum booster the driver can experience reduced brake effectiveness which can result in extended stopping distance,” adds the National Highway Traffic Safety Administration. 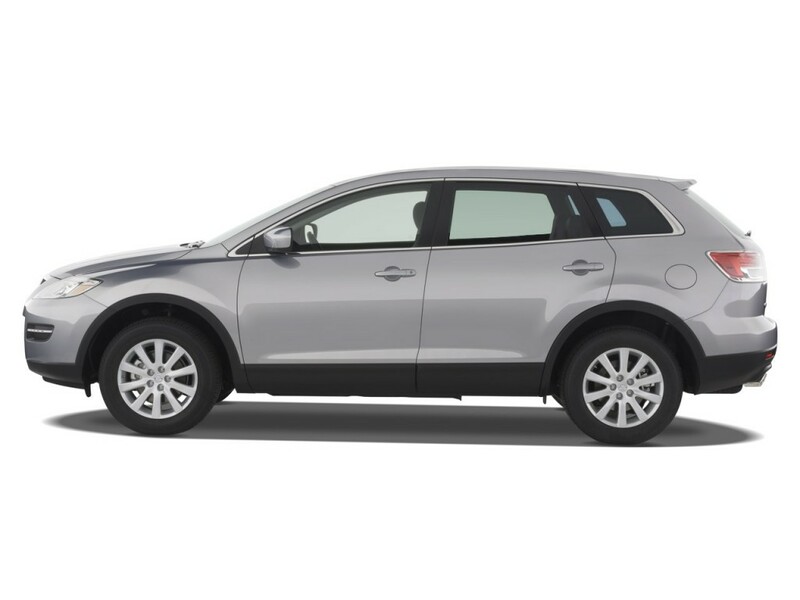 The brake fluid leaking won’t completely damage the braking system but it will significantly affect the braking distance which may lead to serious incidents. However, as mentioned above, NHTSA still searches to find out if the complaints submitted in this regard are accurate, a complete report alongside the final conclusion following to arrive in the next weeks.